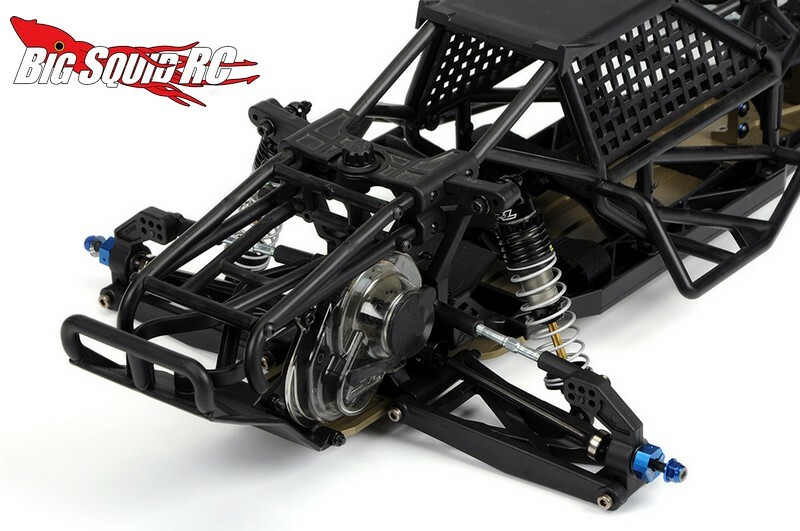 Pro-Line PRO-2 Short Course Buggy Kit « Big Squid RC – RC Car and Truck News, Reviews, Videos, and More! 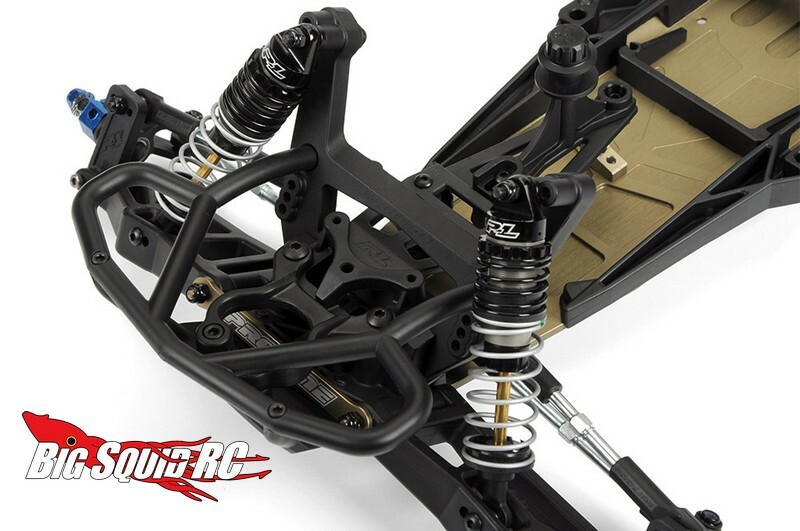 Pro-Line has just made it a lot easier to get one of their ultra trick PRO-2 Buggies. You no longer have to buy one of their trucks and convert it over, the PRO-2 Buggy is now available as a stand alone kit. 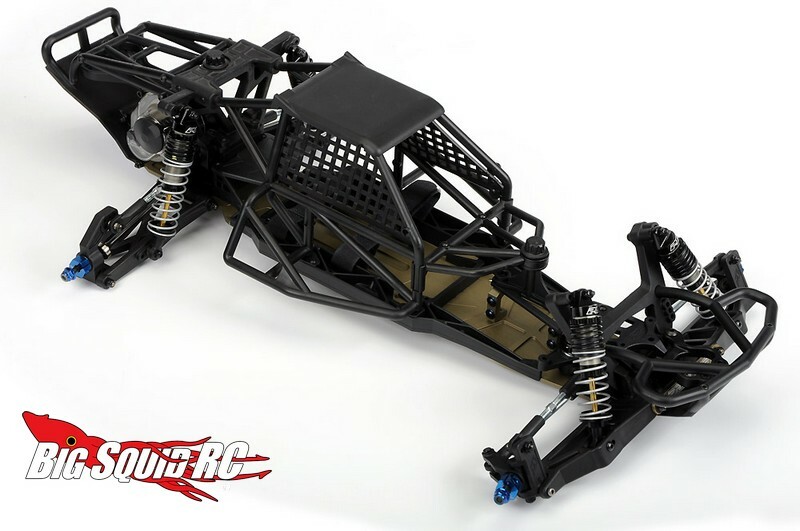 The PRO-2 buggy combines realistic looks with a high performance chassis to make it a great choice for bashing or for the track. 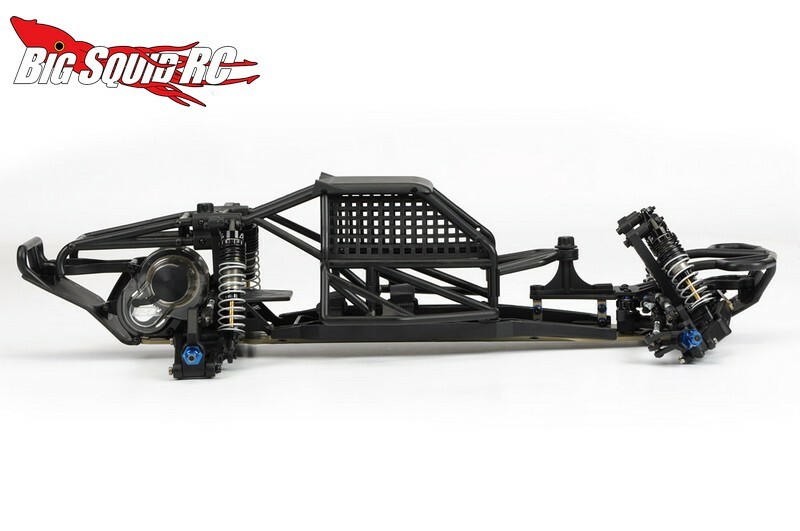 While the word “kit” is used along with the new PRO-2 buggy, much of it comes pre-built. It comes much like their PRO-2 truck, with the shocks, transmission, and much of the chassis already assembled. This speeds up the time of going from the box to the local bash spot. Of course the PRO-2 buggy is littered with goodies. For example, it comes with the same uber PowerStroke shocks, Performance LCG chassis, ProTrac suspension, and Performance transmission of the PRO-2 truck. For tires, it comes with Pro-Line Blockades, some of the best race tires money can buy. 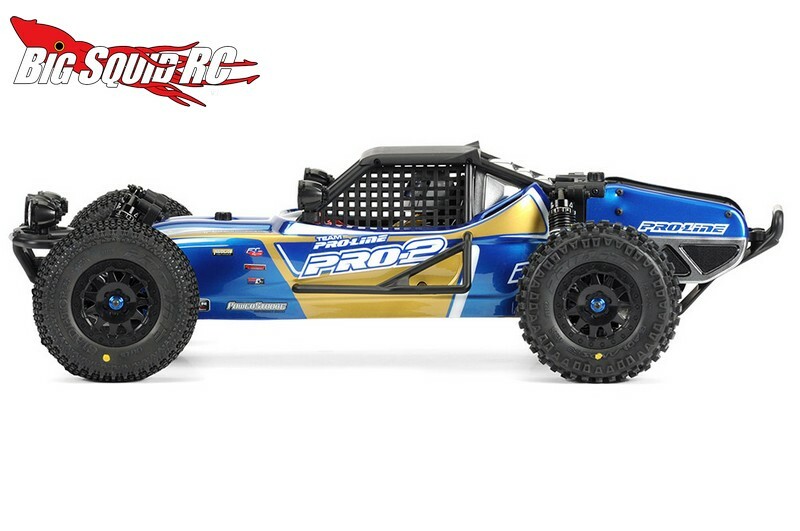 The part number for the PRO-2 Buggy Kit is #4002-01, it is street priced at $389, and they are available right now. To get full details simply click This Link To head over to the official Pro-Line website. Time for the last TGIF Mystery Link of the day!